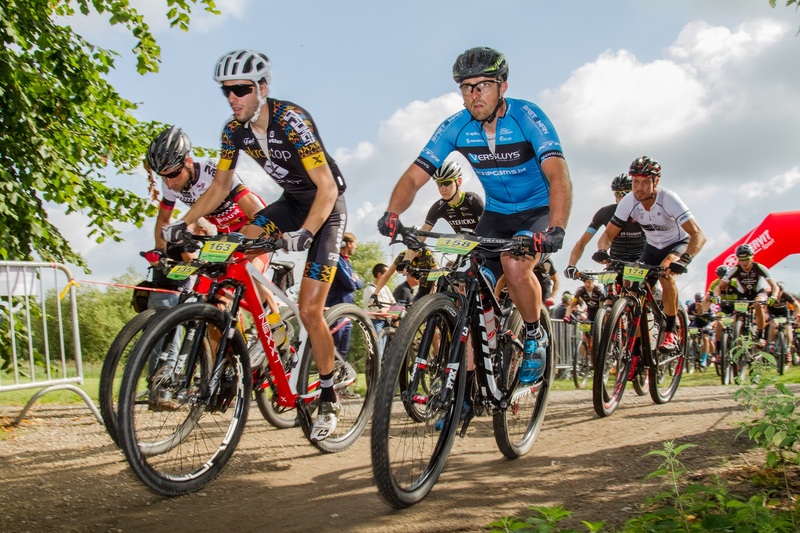 The second edition of the Mountainbike of Flanders, which is an all-inclusive event for racers, recreational cyclists and children is set to take place from 10-12 August. 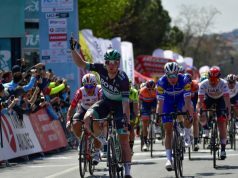 As the arrival town of the Tour of Flanders, Oudenaarde has become famous in the world of road cycling and for three full days in August 2018, it will also be the place to be for mountain bikers. 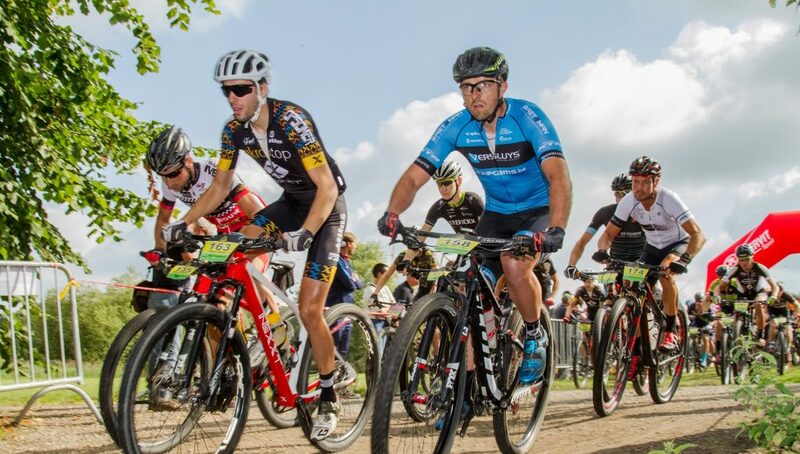 The main event of the Mountainbike of Flanders is a three-day stage race affiliated with Cycling Vlaanderen, where both competitors and recreational cyclists can explore some of the best cycling terrain that the Flemish Ardennes has to offer – while on the MTB riding against the clock. 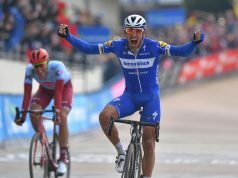 Between the Koppenberg, Oude Kwaremont and other challenging hills, the riders will traverse picturesque woods and fields along the route of the Flemish spring classics. A prologue on Friday 10 August is the opener. It’s 40 kilometres long, but only eleven of those, spread over three ‘sections’, are against the clock. After the prologue, two very challenging stages await the riders. On Saturday 11 August, the queen stage consisting of two laps totalling 127 kilometres with 2160 metre altitude gain awaits the riders. Sunday 12 August is the final stage consisting of two laps totalling 100 kilometres with 1600 metre altitude gain. The start and finish of each stage are located at Oudenaarde’s Donkvijver pond and participants can choose to start either solo, or as part of a relay team of two riders. The Mountainbike of Flanders is more than just a three-day stage race. 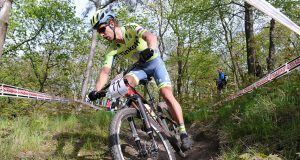 On Sunday there are Flanders Kids Series competitions for children ages seven to fourteen years. On Saturday, there is a fun ride for cyclotourists. Registration for the three-day race can be done through our English website www.mountainbikeofflanders.com. Places are limited and rates rise with time.